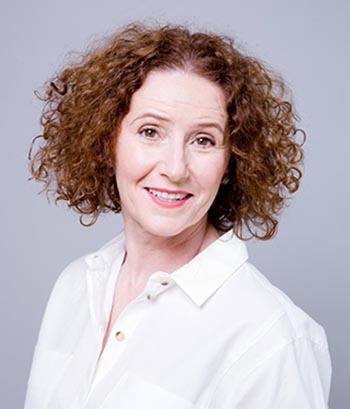 Deirdre O’Brien is the founder of O’Brien & Associates, a U.S. business immigration law firm with offices in Kilkenny, Ireland and New York City. The firm offers personal service to a broad range of domestic and international clients in all fields, including technology, telecommunications, publishing, new media, agri-business, sports science and pharmaceuticals, as well as people of extraordinary ability or achievement in business, the arts, science and athletics. Deirdre has published several articles and has been featured in such major print media as The Irish Times, The Irish Independent, The Sunday Business Post, The Sunday Times, Silicon Valley Global magazine, New York Law Journal and the Irish Law Society Gazette; she regularly appears in print and on radio and television, providing commentary on U.S. visas and related topics. A sample of useful published articles is available here. Deirdre also speaks regularly at business associations and conferences; past engagements include Enterprise Ireland events (Access Silicon Valley Boot Camp; Access Americas; Roundtable discussions; Trade Mission, Toronto), Irish International Business Network (IIBN), Irish Exporters Association, Wayra, and Techpreneurs. Deirdre also acted as consultant for the critically acclaimed book, The Girl’s Guide to Starting Your Own Business (Harper Collins, 2003).